"The best protein out there "
"All the products are simply amazing, I loved them. 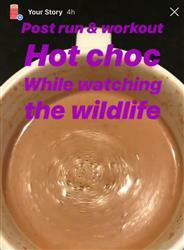 The flavor is nice and natural, no added sweeteners. My absolute favorite is the Nutty Nutty Peanut Butter. " "I love the Nutty Nutty protein. It taste so amazing and helps me hit my daily protein goals! " 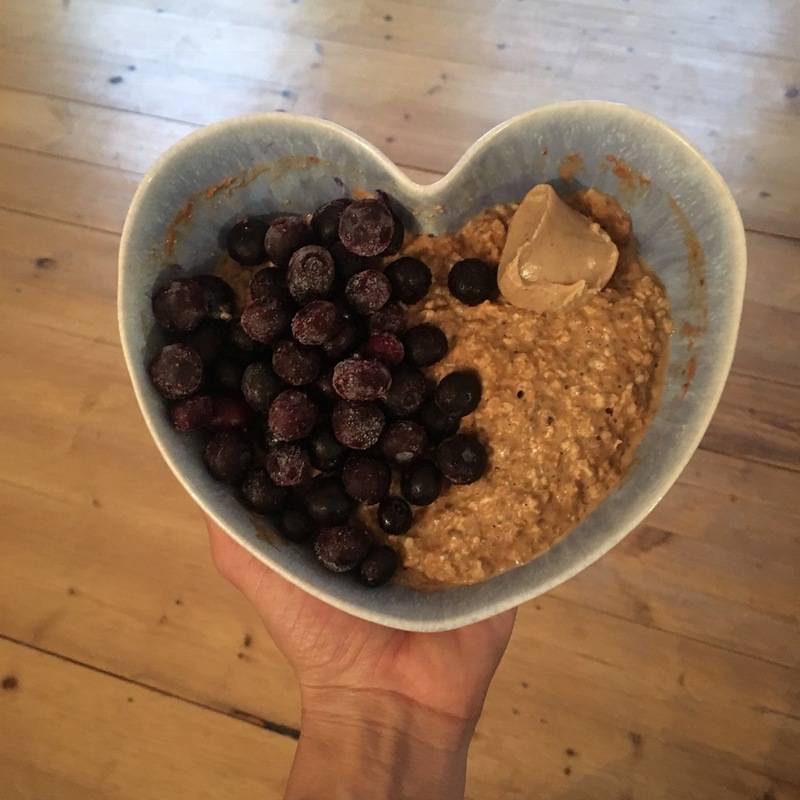 "Love love love that protein products, and have fallen for I heart pumpkin & chia seed, so hard to decide which one I want. So I mix it up and couldn’t recommend them more to anyone 💕💞💖"
"It arrived as promised within two days and I’m excited to sample it with my breakfast this morning. I love the Chirpy Choca so looking forward to trying the others too. Thanks! " "I have used ‘That Protein’ for years now- ever since I was recommended it. A great company and very versatile, tasty protein powders!! " "Great product and amazing costumer service. Love the new posting bag recycled recyclable. You guys rock 💪🏽"
"I love this protein, I use it every morning in my oats. It’s filling and so tasty, mixes well, works in oats/smoothies/baking everything! Love it. " "Really good Lovely natural flavour "
"Always so good and versatile!! So easy to use!!" "Among the easier of all stores i shop from. I often buy items from specialists and often the big brands do.not always have the customer service you would think they do.. THSTPROTEIN do provide a 5 star service." "I don't normally go for the pumpkin but I have been pleasantly surprised by it's delicious taste. 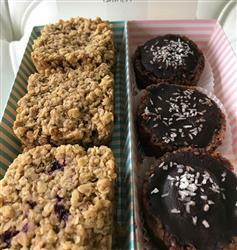 I have thrown it into little buns which the kids have loved and unknowingly eaten chia seeds and all that nutrious goodness. A great versatile, tasty product. Will definitely buy again in the future. " 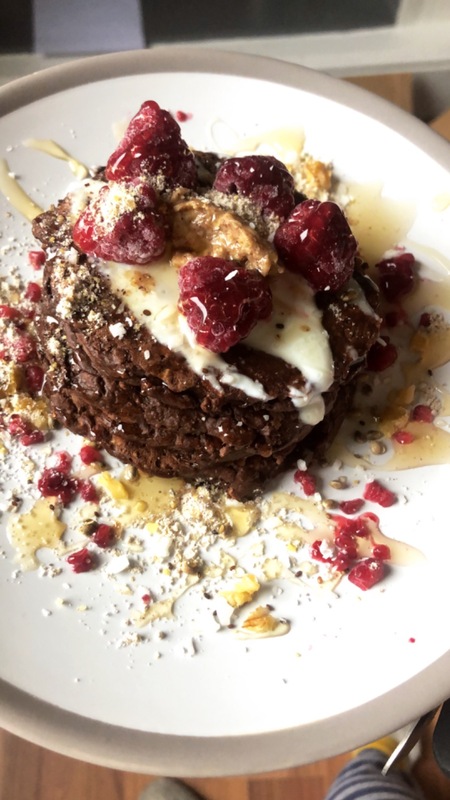 "I love the fact that it’s all natural ingredients The ultimate nutty powder is delicious "
"A very versatile protein powder to use- I can’t do without it!!" "Really good and tasty! I would buy it again and over and over again! " 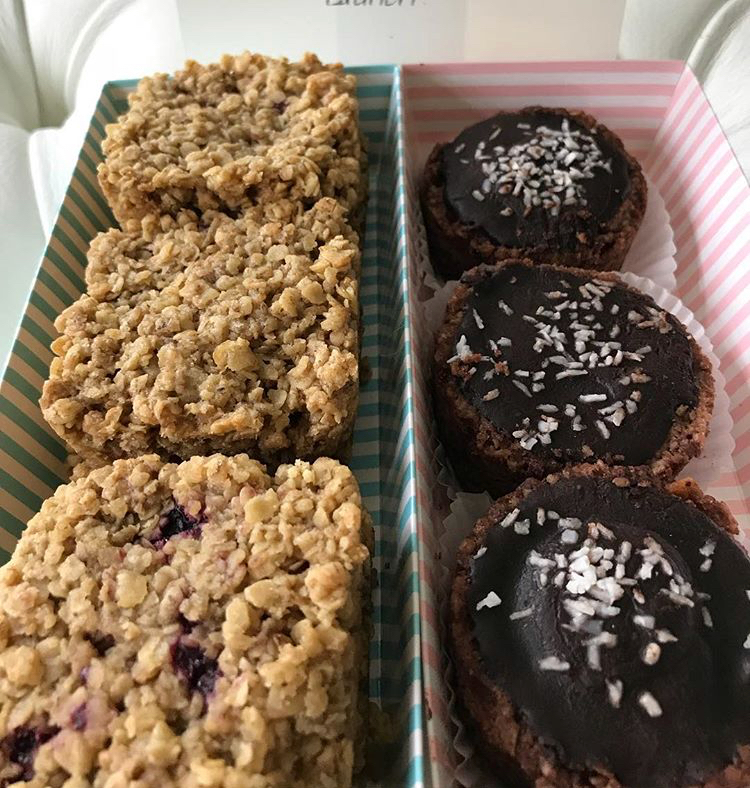 "I love the peanut one, sometimes I have it with soya and blueberries, sometimes with raspberries and I use two scoops and one scoop of cocao. Lovely also. This is definitely your best flavour. " 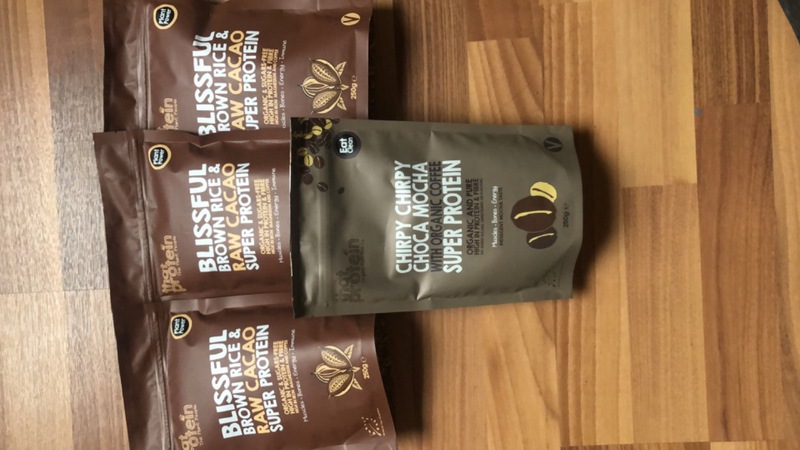 "What more can I say other than am totally nutty about nutty nutty peanut butter protein powder, perfect start to the morning 😁"
"Perfect for hot chocolate and hits the spot in a cookie dough protein ball 😋"
"This is my favourite protein powder. I use it daily and my kids also love it! " "Great flavoured products, clean pure protein powders. " 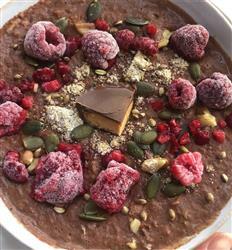 "Versatile, tasty and nutritious. Exactly what I love!" "I am head over heels in love with this product, fabulous as a drink, smoothies, in porridge, waffles, pancakes and makes bakes decadent and packed with protein power 💥 😊 The one and only protein powders I would use and recommend 💕"
the best tasting protein powders out there ! 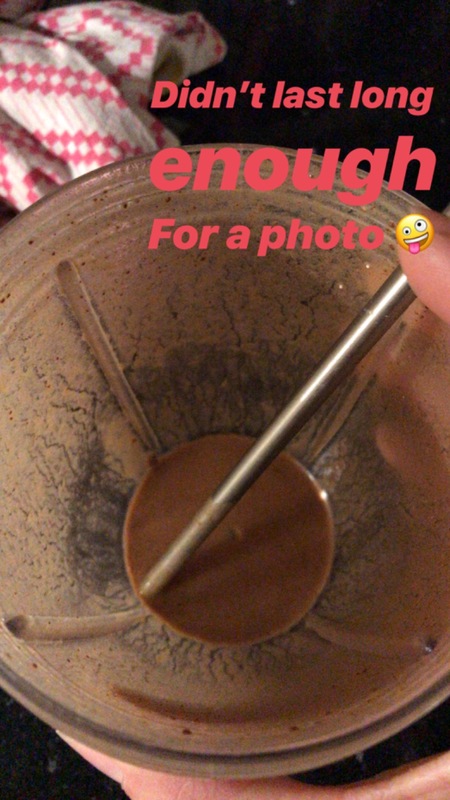 "clean protein, no added sweeteners or sugars, doesn't have that awful sandy texture you get from most protein powders and has a subtle nice taste. I highly recommend it !" "The nutty protein drink was the best I’ve tasted . It’s the most natural tasting, just like liquidised peanut butter Would highly recommend "
These protein powders are so good! 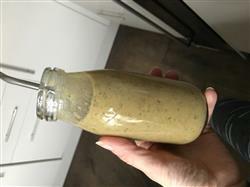 "Thought I’d try the pumpkin and chia as it was on offer. It’s great in my muesli and I’ve even got my partner on it now too! " "Have been using That Protein products for 2 years now and being addicted is an understatement. The Nutty Peanut butter is a must try!" "I'm completely happy and use my proteins nearly everyday for breakfast. I just love them." "Love love love 💕 this product, recommend it all the time and I wouldn’t by any other brand. That’s taste in delicious, has a smooth silky texture ( not bits or lumps 😝), fab in drinks form or on baking 😍. 100% love from me 😁"
My go to protein without question! "Delicious chocolate protein that mixes well as a shake or my personal fave into porridge or yogurt to make simple meals high protein & yummy! Been using it for around 6months daily and wouldn’t change - no nasties meaning it works well with my IBS too! Winner!!! "